The Entrance is the Central Coast’s best kept secret. With beautiful beaches, a stunning lake and waterfront, natural bushland and an array of trendy shops, weekend markets and outdoor dining, The Entrance is the perfect holiday destination. Known for its relaxed, family-friendly ambience, the area offers a host of activities including swimming, surfing, cycling, canoeing, fishing, hiking, scenic drives, market shopping and children’s playgrounds. The Entrance is located half way between Sydney and Newcastle. It is a scenic 70 minute drive from Sydney’s north, or from Newcastle. Regular trains leave from Central or Newcastle to Gosford or Tuggerah station with connecting buses to The Entrance. 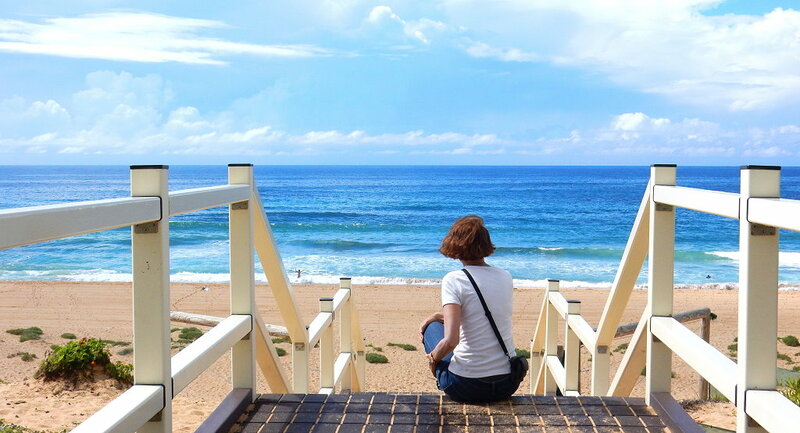 Liz is a Sydneysider who spends every spare minute of her time exploring The Central Coast of NSW and its beautiful surroundings. Having spent many happy childhood holidays around The Entrance, Liz has seen the area blossom into a prime holiday destination. She and her husband now bring their active family to the region for regular weekends and school holidays. Despite travelling to more than 50 countries, Liz still counts The Entrance as one of her favourite hot spots. With her itchy feet and passion for photography, this blog gives Liz the chance to chase new adventures, indulge in the local food scene and soak up the beauty of the natural world. We hope you enjoying sharing the wonders of The Entrance with us.